How do you make sure your innovative products and messaging stay on-point with consumers - all while delivering on-trend products and branding? 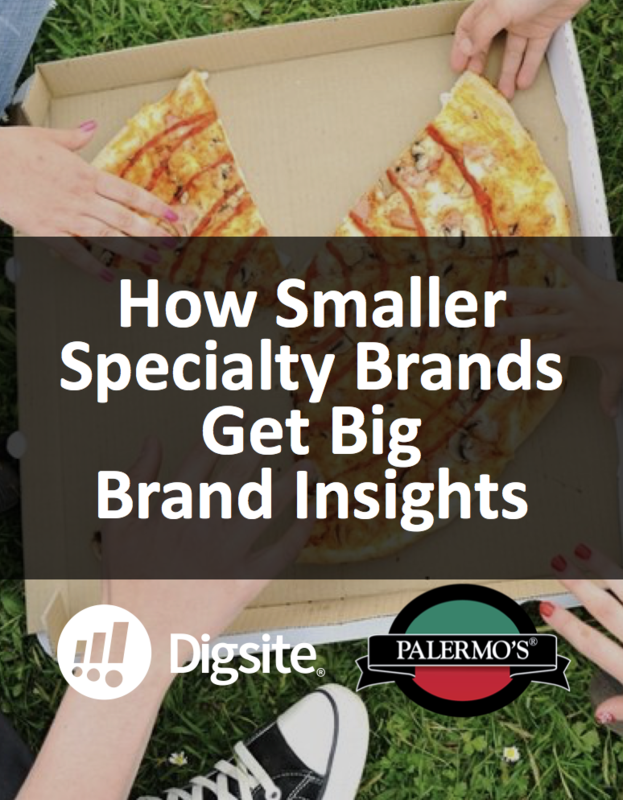 In this webinar, Digsite CEO Monika Wingate and Mike Pytlinkski, Vice President of Marketing at Palermo’s Pizza, discussed how specialty brands are iterating more often, operating with more agility and moving quickly- all while basing their decisions on real-time consumer insights. This webinar features a Q&A with Mike where they will discuss the obstacles Palermo’s Pizza has faced in the market and how they were successful in creating change in their organization.